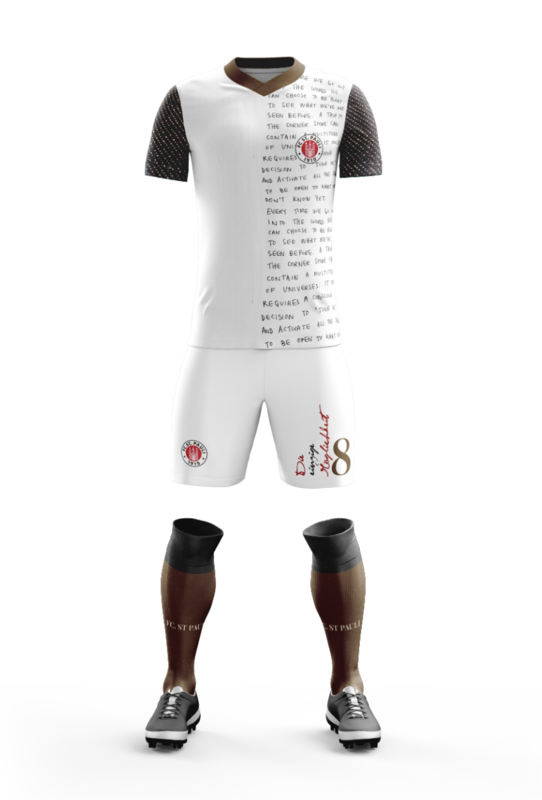 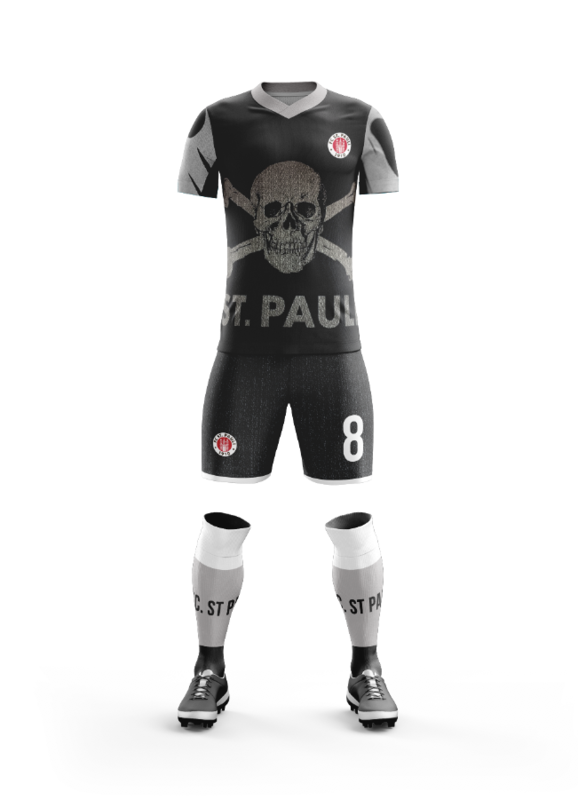 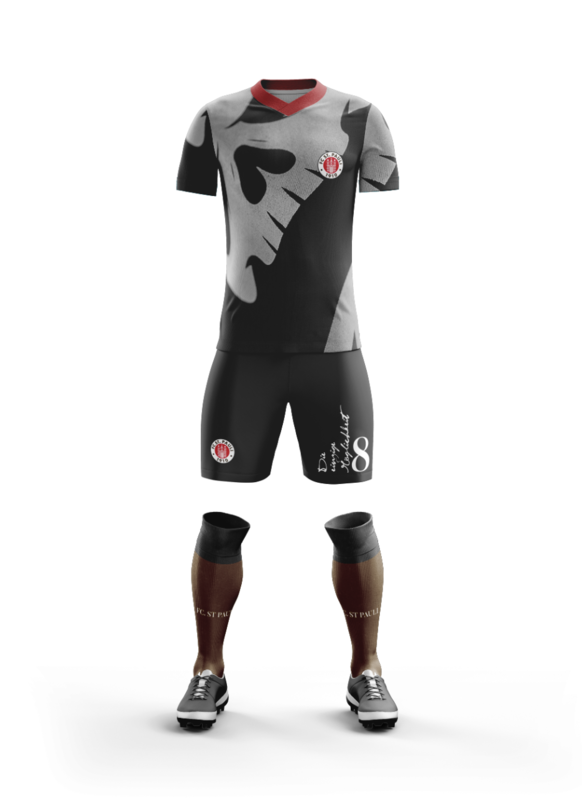 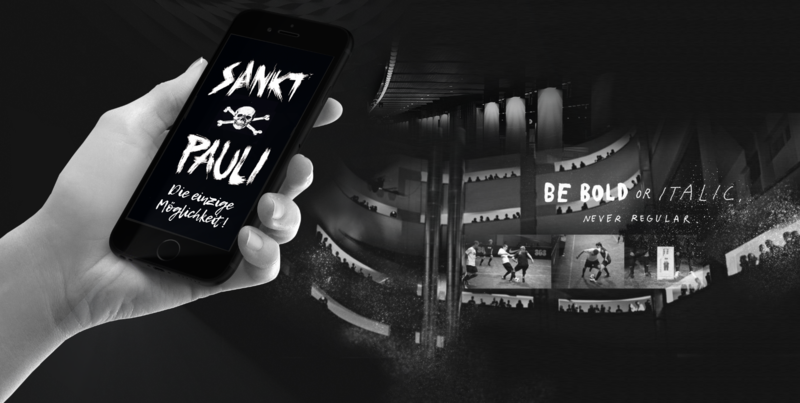 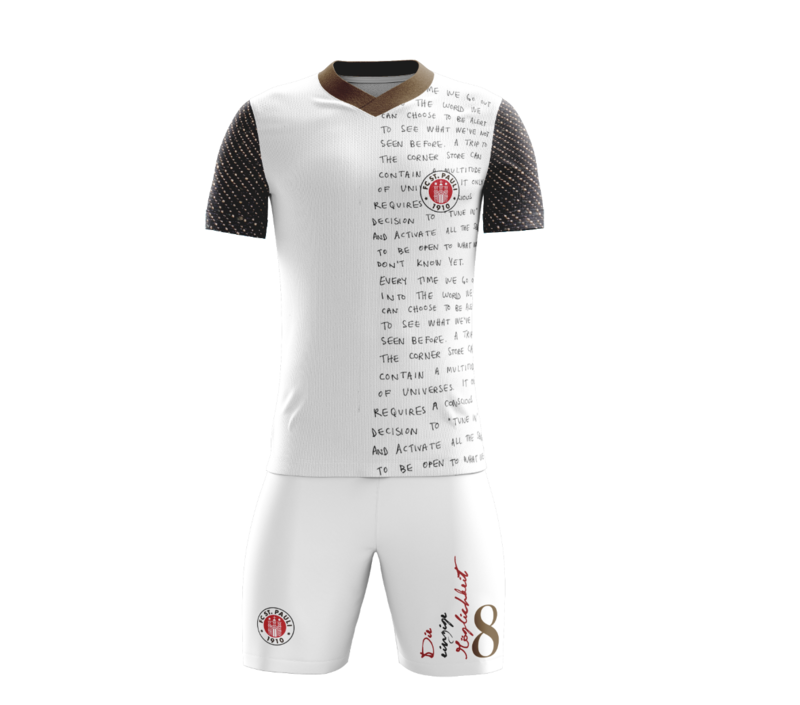 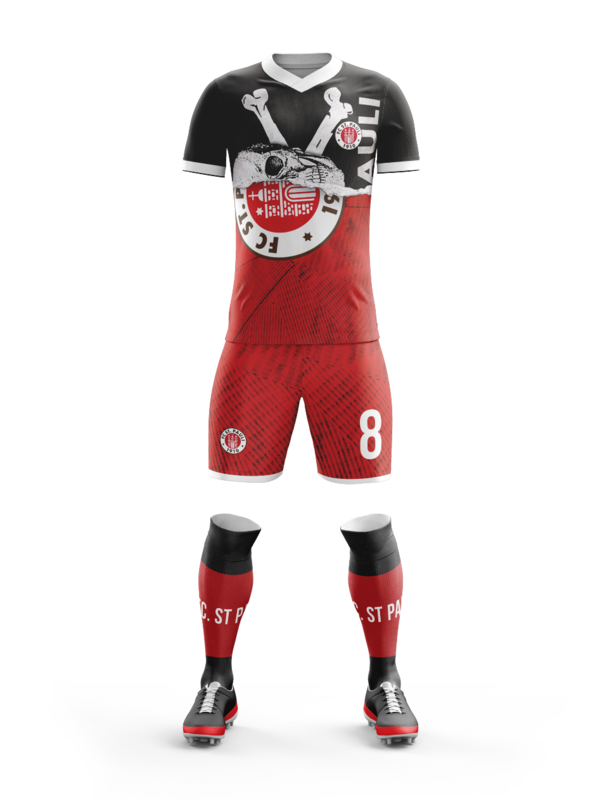 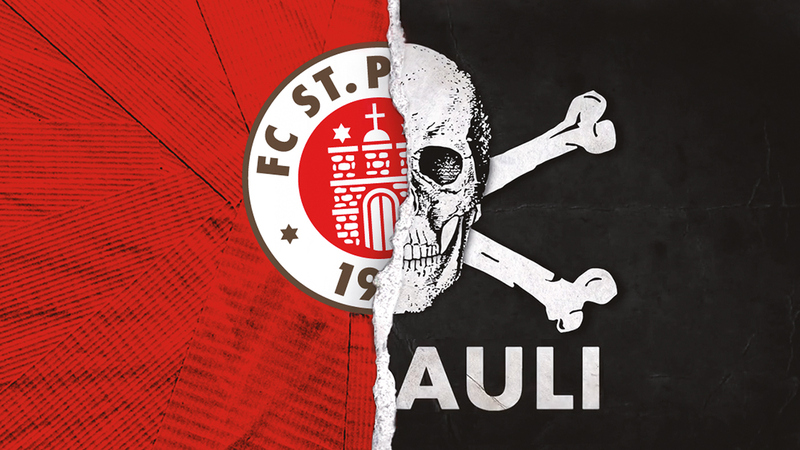 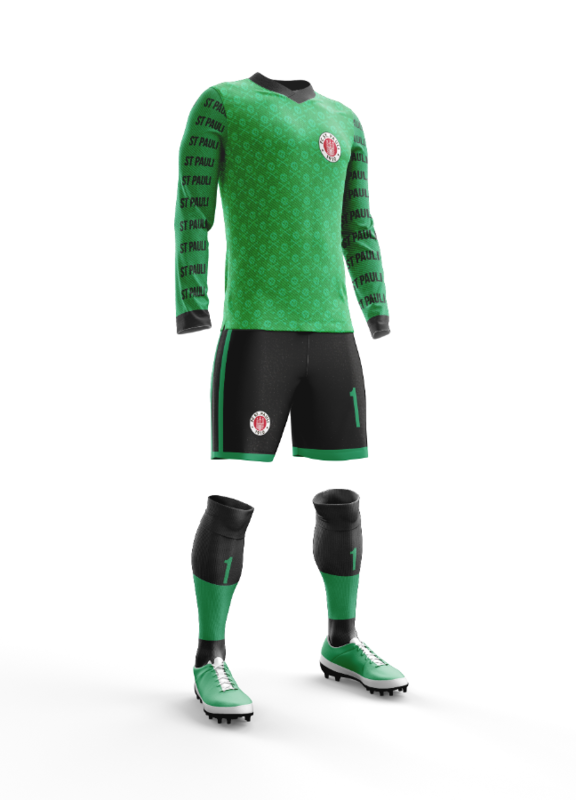 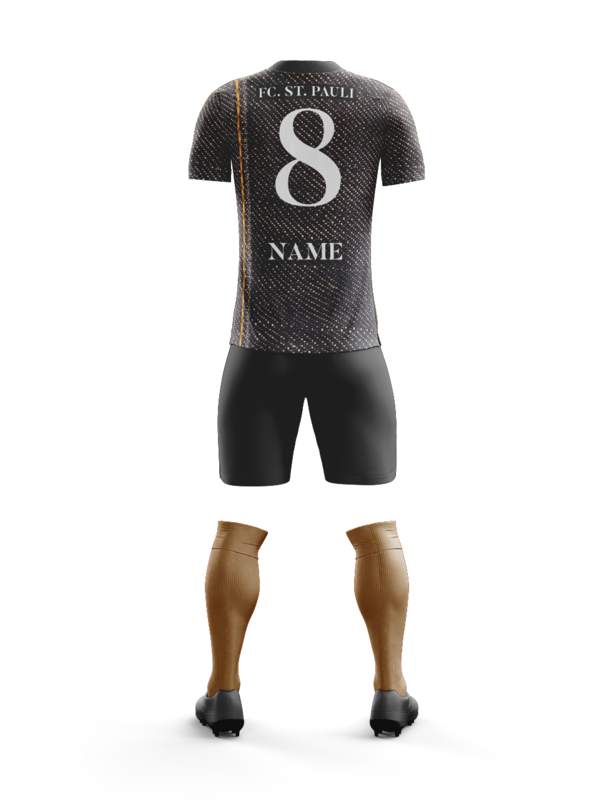 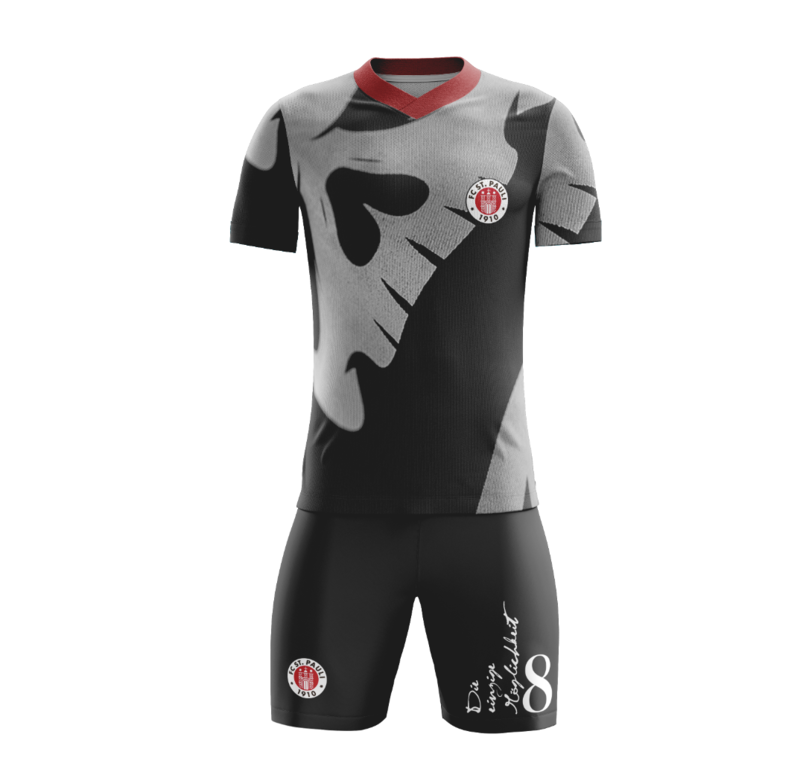 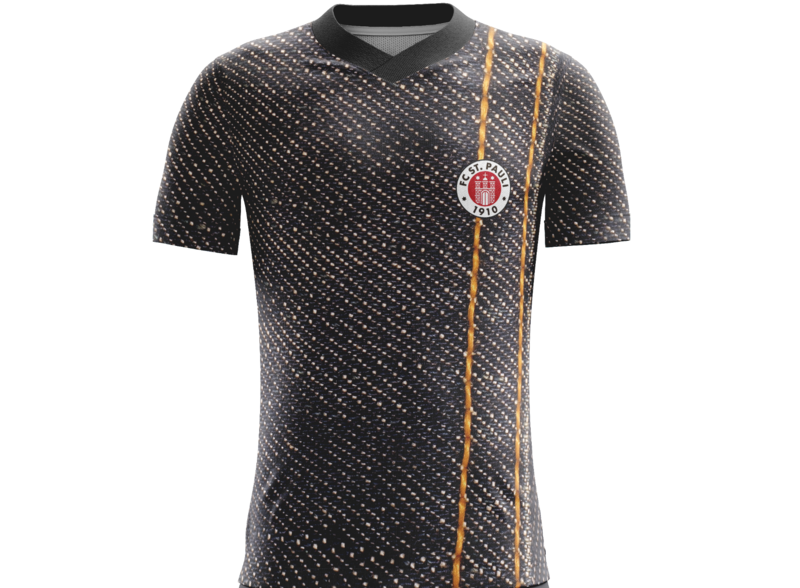 FC ST. PAULI KIT MOODs. 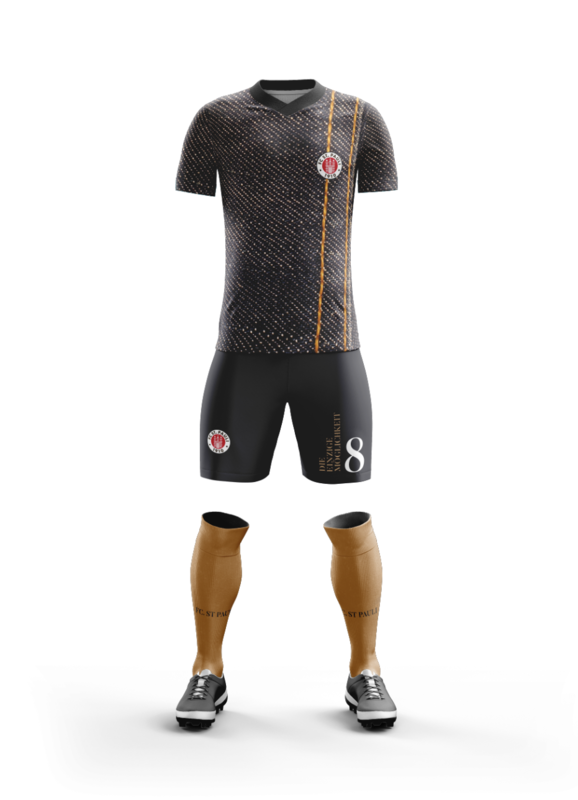 new patterns and traditional elements for a Kit Print. 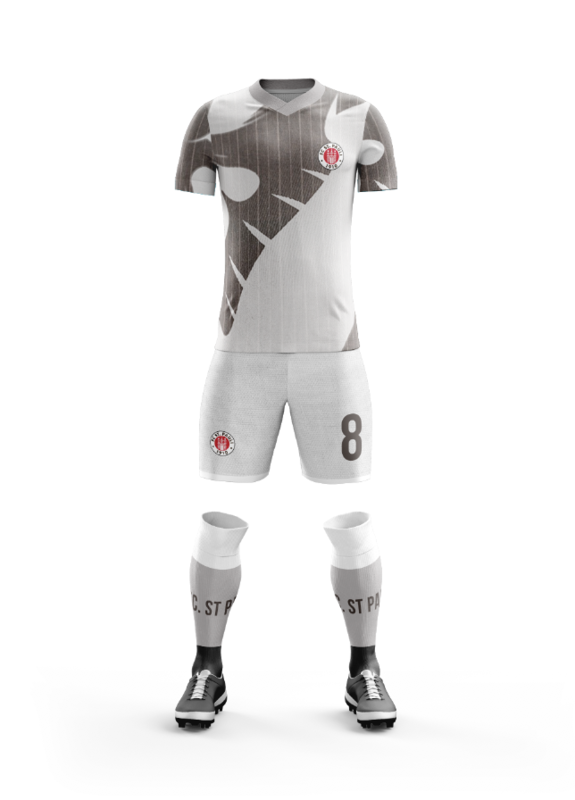 Urban Story Kits in white with Type.